Mike Tyson is a former undisputed heavyweight champion of the world, and holds the record as the youngest boxer to win the WBC, WBA and IBF world heavyweight titles at the age of 20. Throughout his career, Tyson became well known for his ferocious and intimidating boxing style as well as his controversial behavior both inside and outside the ring. 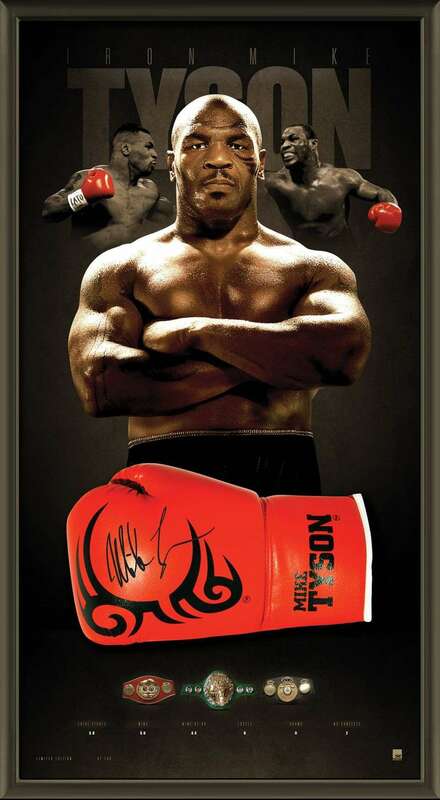 Tyson is considered to have been one of the best heavyweight boxers of all time. He is ranked No. 16 on The Ring’s list of 100 greatest punchers of all time.